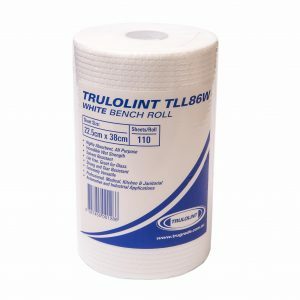 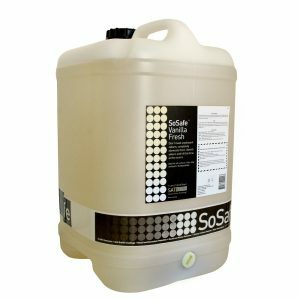 TRUGRADE offers a unique range of multi-purpose cloths formulated to assist in the cleanliness and sanitisation within the beauty industry. 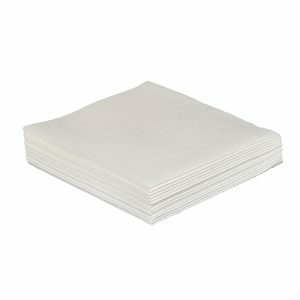 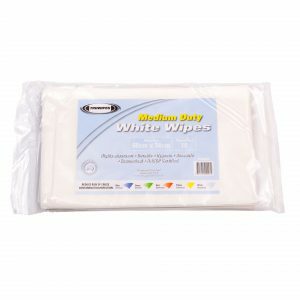 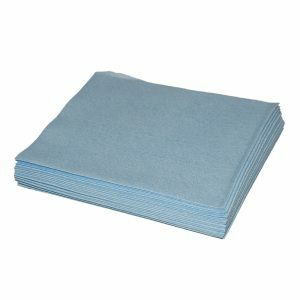 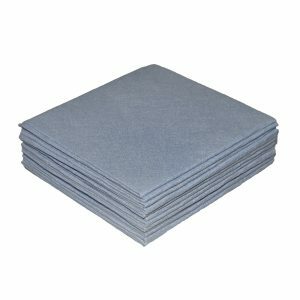 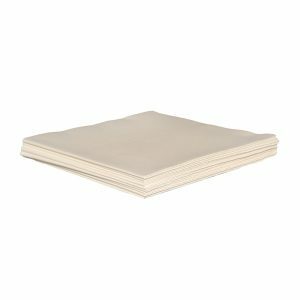 Soft, lint free, hygienic, antibacterial, highly absorbent, non-abrasive cloths aiding a safer environment for clients. 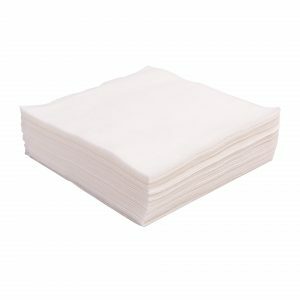 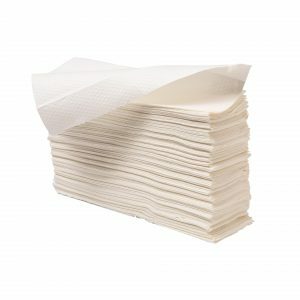 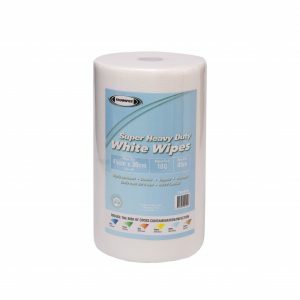 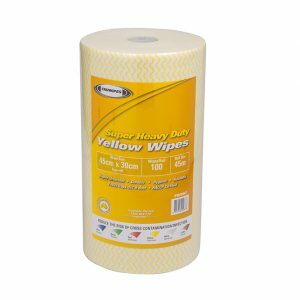 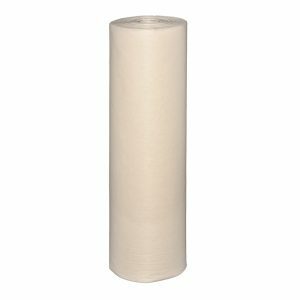 Uses include patients wipes, flannels, disposable towels and colour coded cleaning cloths maintaining a dust free environment, while reducing allergies.